It ain’t heavy, it is just a £3.5 million denim jacket. OK. It is not ‘just’ because, £3.5 million (about US$4.6 million) is hell lot of money. It is a fortune, but you know, some folks are just freaking rich. So freaking rich that they have no qualm about dropping astronomical sum for something as mundane as a vintage denim jacket. Anywho, an unnamed musician (no doubt a rock star, judging from the design) was the person who acquired this bespoke masterpiece. Yes. 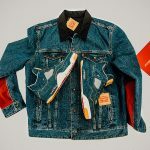 This is a denim jacket that we are talking about here and one that bears the trademark studded design of UK fashion label Lord Swagger. 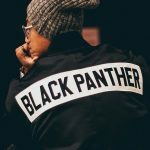 The jacket was collaborative effort between avant-garde fashion designer Karl Mathers of Lord Swagger and maestro of luxe-up gadgets, Stuart Hughes. 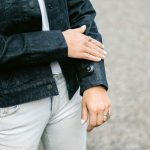 Called Infinity, this denim jacket is not only heavy on the price, but it is literally heavy – attributed by the 2.1 kilograms (4.62 lbs!) of hand-set 24 ct solid gold. Now, that’s heavy! As far as luxury is concerned, solid gold is not all it has to flaunt; it also gets platinum detail and embellishment by the way of enormous 129 ct Flawless Diamonds. 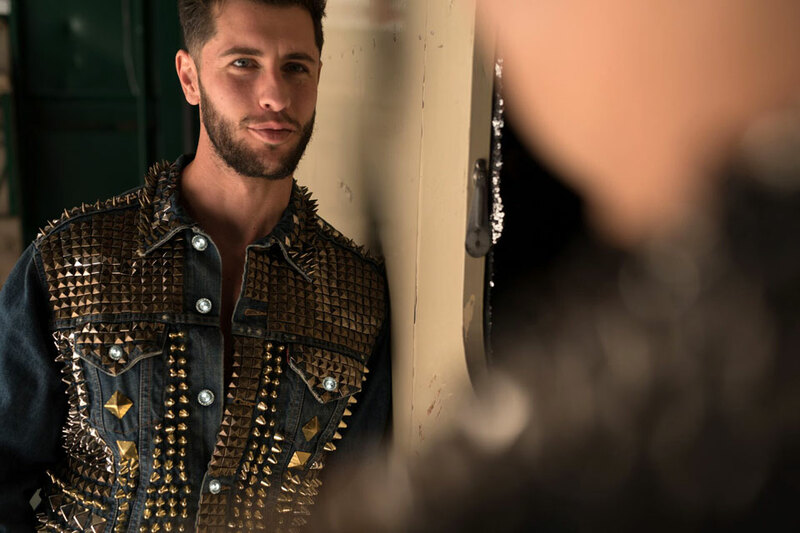 This world’s most expensive denim jacket was a commissioned piece which took three months to complete. This is one jacket no one will just leave around. “Sir, may I assist you in placing your jacket on the coat hanger, please?” “No, you may not.” “It costs a freaking 3.5 million pounds for the love of god and you don’t hand that kind of money to anyone just like that, do you?? ?” Of course, not. Stuart Hughes via Luxury Launches.